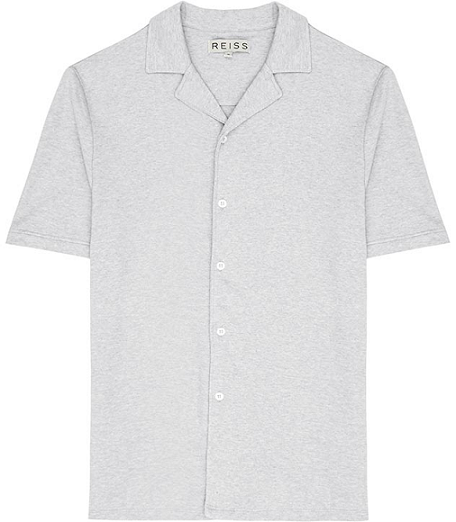 Inject some classic style into your summer wardrobe with this Antonio Cuban collar shirt from Reiss. Team with chinos and loafers to create an outfit. Reiss, £59.